Hand harvested Shiraz grapes were gently fermented in the style of traditional producers from southern-France, the spiritual home of Shiraz. 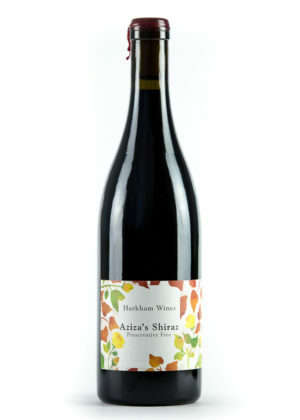 It has been bottled without the use of preservatives or fining agents to convey the full flavours of the Hunter Valley and may show signs of natural sediment. The wine was produced without any sulphite additions.